PUSH! Film Festival is a wrap! The festival hosted a variety of curated movies, workshops and presentations about film, along with screenings of juried films including shorts and feature-length films focused on Tennessee and Virginia over the course of the three-day festival weekend. The Breaks: Centuries of Struggles won the Audience Award. Attendees had the chance to rate each feature film they attended. The Breaks received the most votes over the course of the weekend earning it the Audience Choice. The film was directed by Andrew Reed and Curtis Martin. This award-winning film beautifully rekindles a genre from yesteryear to chronicle the struggle between those seeking to exploit the Breaks and those trying to protect it. The festival added a new category to awards: PUSH! Pioneer. The PUSH! Pioneer award is given to an industry veteran that embodies the mission of PUSH!. 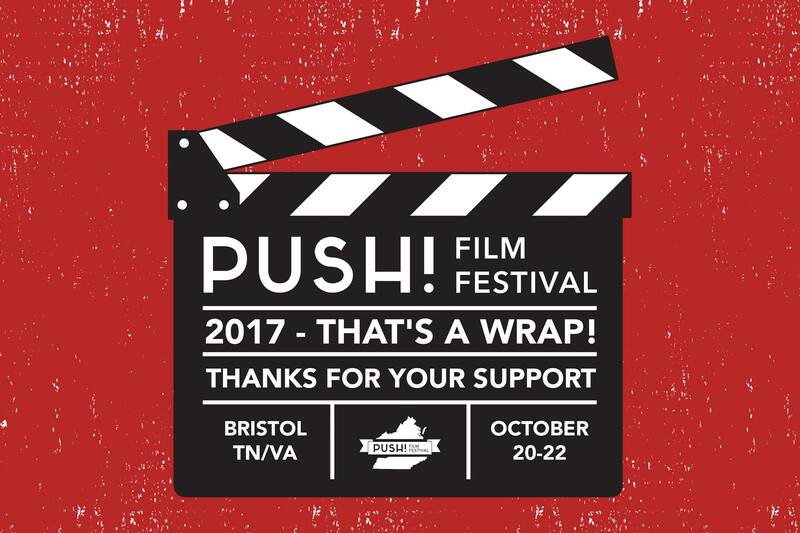 "We program a very diverse lineup of films, and we always seek to showcase films that somehow 'push' the envelope,” said Rusty Sheridan, PUSH! Film Festival Programming Chair. “At the 2016 festival we hosted filmmaker Bobby Farrelly on opening night. Based on the feedback from that event, our programming committee thought it necessary moving forward to create an award to honor a recognized industry professional who embodies our mission to always 'push' forward." The inaugural PUSH! Pioneer recipient was Kevin Smith. Smith accepted the award and spoke to the PUSH! audience at the awards show at the Paramount Center for the Arts during Saturday night's Award Ceremony via video remote from Hollywood. Smith, who gained fame in 1994 after his self-financed ultra-low budget comedy "Clerks" screened at the Cannes and Sundance film festivals, spoke about the PUSH! mission and the importance of film festivals like the one in Bristol. "I love anyone who starts a film festival. I love anybody that wants to think outside the box. It's important that we come up with ideas and do things ourselves, that we PUSH ourselves ... towards something new and creative. I will keep pushing. You always keep pushing, as well," said Smith. PUSH! 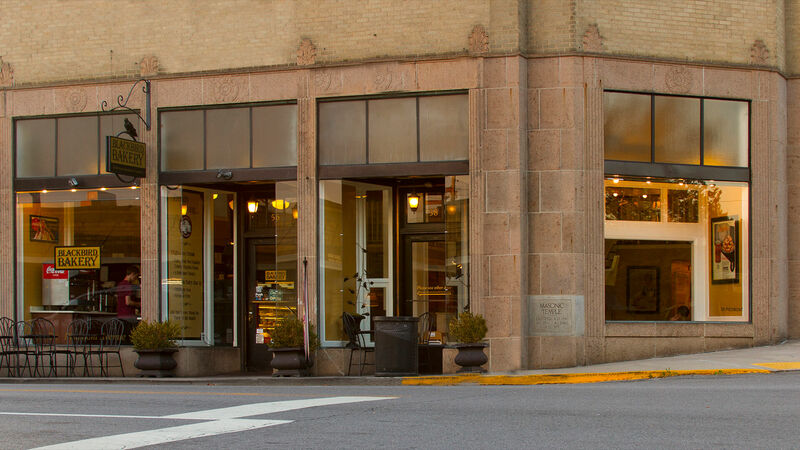 Film Festival will be held again October 2018 in Historic Downtown Bristol, VA/TN. For more information about PUSH! Film Festival and how you can be involved, please visit www.pushfilmfest.com or contact Maggie Bishop at 423-573-2201, pushfilmfest@believeinbristol.org. UT presents: "The Intersection of Science and Space"
At 6:00 p.m. a professor from the Mechanical, Aerospace, and Biomedical Engineer (MABE) Department at UT will speak with visitors about the history of the space program, including how Sputnik kicked the space race into high gear, and look at the incredible work NASA has done since man was first sent into space. 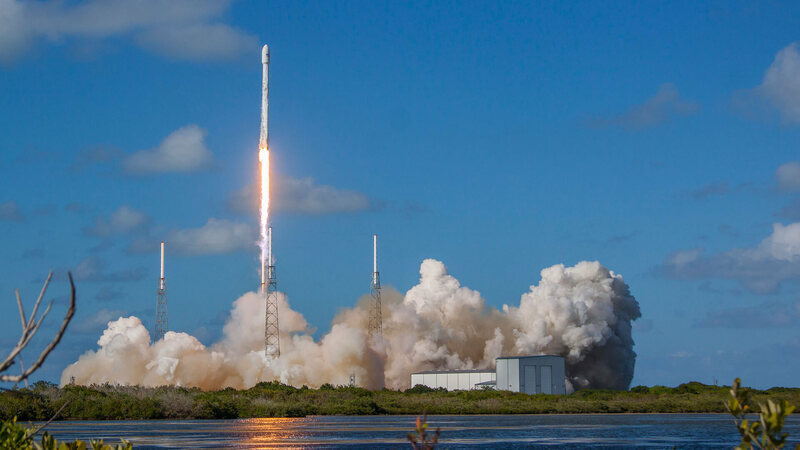 Make sure to drop in to the J. Henry Kegley Meeting Room for this very special program celebrating science, space, and the power of human ingenuity! 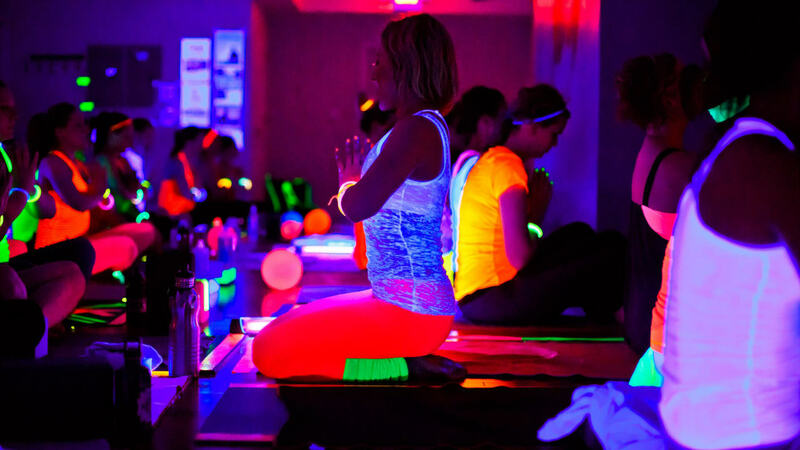 On Wednesday October 25 from 6-7 pm, Breathe Bristol Yoga will host it’s first annual GLOW YOGA Class. Join Breathe Bristol for all ages, all level yoga movement under the black lights. Glow necklaces and bracelets will be available, so wear your neon or dark clothes to ‘glow with us’. For younger children who prefer not to participate in the yoga practice, there will be activities in the back room to enjoy while other family members ‘glow’! Quaker Steak & Lube next door will also offer ‘Kids Eat For Free’ after 4pm with the purchase of an adult entree! Come enjoy the fun. Single, married, families – this event is open to everyone! Log onto breathebristol.com to register for the event! It’s time for the library’s Halloween edition of Classic Movie Corner! On October 26, Bristol Public Library presents Frankenstein (1931), starring Colin Clive, Mae Clarke, and Boris Karloff. Victor Frankenstein (Clive) is obsessed. 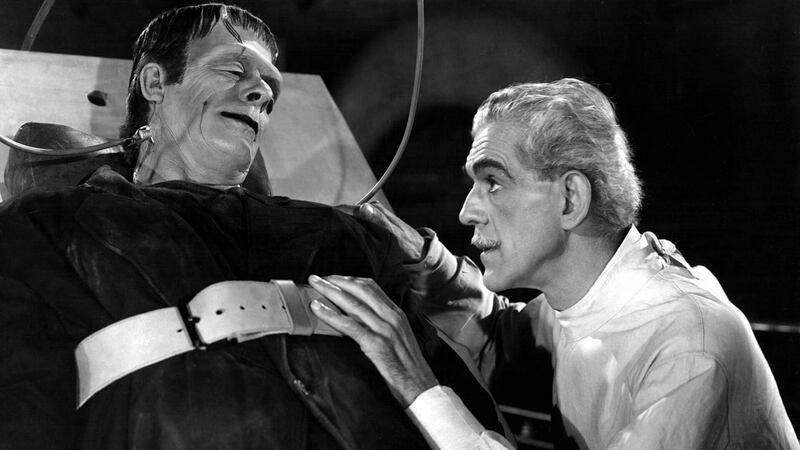 As a man of science, he wants to create the perfect living being—he wants to create life—but in his attempt to defy death, Frankenstein creates a monster (Karloff) that may prove his undoing. Adapted from the classic novel by Mary Shelley, Frankenstein is a spine-tingling horror movie that’s perfectly spooky and darkly eerie. Classic Movie Corner is open to everyone and free to the public, so make sure to stop by Bristol Public Library at 5:30 p.m. on October 26 for an exciting Halloween presentation of Frankenstein. Popcorn and water will be available for all movie attendees. 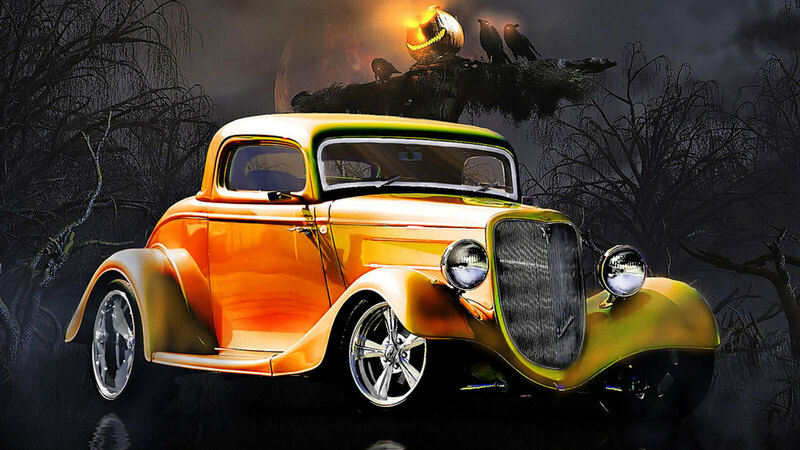 Appalachian Region Antique Automobile Club of America invites you to Trunk and Treat, Friday, October 27th from 5pm until dark at Home Trust Bank. This event will feature a 50/50 Raffle, candy, fellowship, costumes, and old cars & trucks. Children of all ages are welcome to dress up in their favorite Halloween costume! Please bring at least one canned food item per participant to be donated to Communities in Schools of Southwest Virginia. 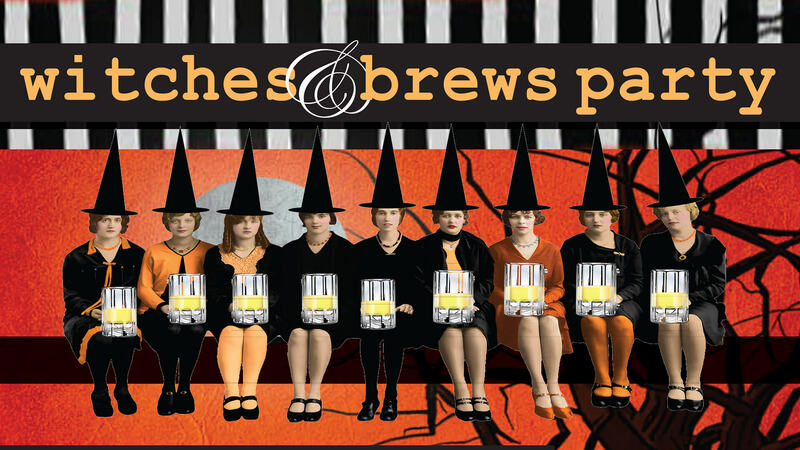 Join Bristol Station and Studio Brew for a brew crawl and costume contest to raise money for Girls Inc of Bristol. Purchase tickets and wristbands at Girls Inc. of Bristol, Bristol Station, and Parkway Wine and Liquor. Your wristband ticket gets you discounts on food and brews, enters you into our raffle for door prizes, and those that would like to compete for the best dressed Halloween costume! Come support Girls Inc of Bristol! It's time for the Annual Pumpkin Palooza and Trick-or-Treating on State Street! On Saturday October 28, 9am to 12 noon, kids of all ages can come to the Farmers' Market at the Downtown Center, 810 State Street for a spooktacular event! 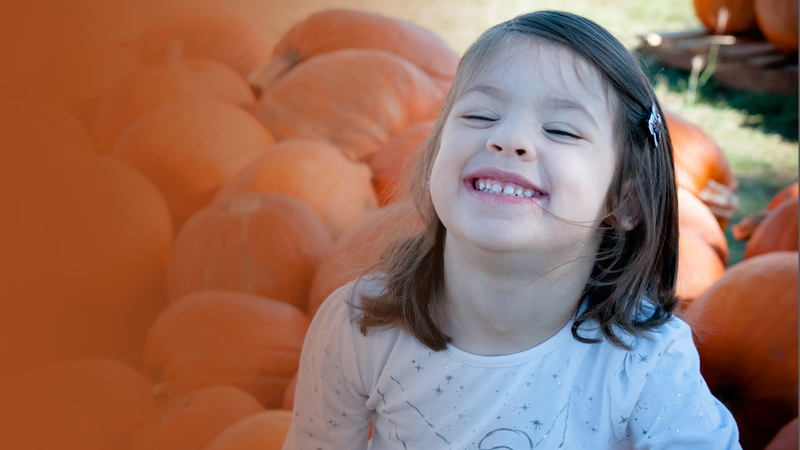 Hosted by Bristol Tennessee Parks & Recreation Department and Believe in Bristol, there will be fun and games galore — children can decorate a pumpkin with a variety of fun craft materials. 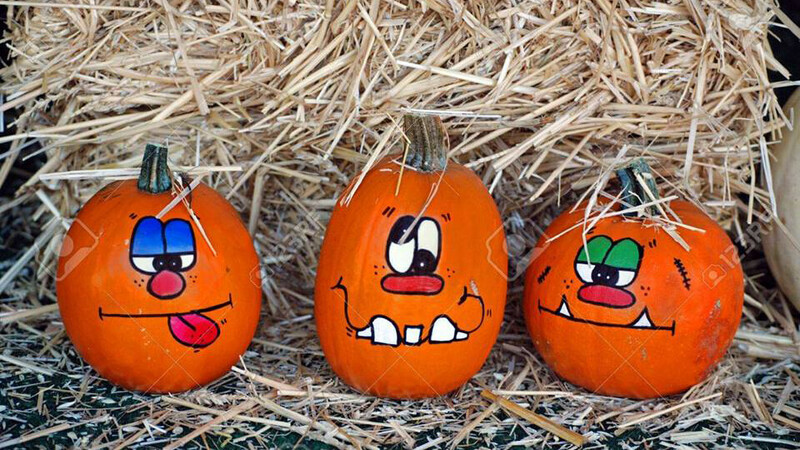 There will be treat bags for kids to take home (while supplies last), along with the pumpkin they decorated. The fun continues as downtown merchants are open for trick-or-treating at various shops along State Street from 10am until 12 noon, or until the candy runs out! It's fun for the whole family! 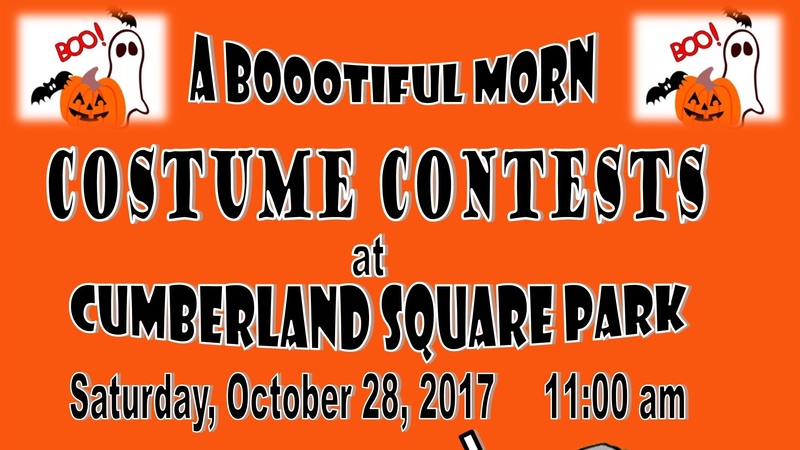 Join Bristol VA Parks & Rec for A Bootiful Morning Costume Contests at Cumberland Square Park. 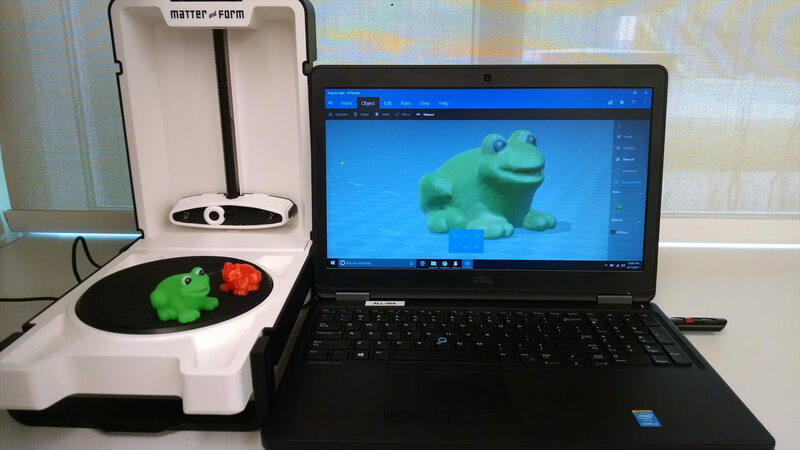 Contests for all ages with prizes! Call 276-645-7275 for more informaton. Quaker Steak and Lube invites you to be a part of their annual Kids' Boo Bash! 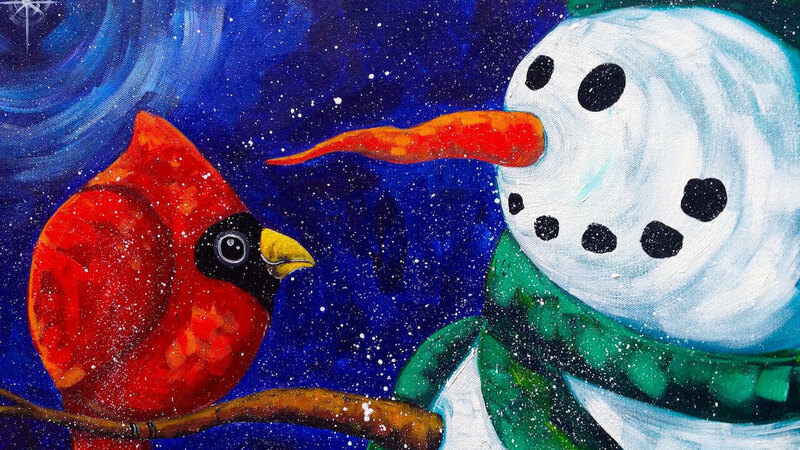 Kids can enjoy crafts, games, face painting, and a bounce house (weather permitting). The event is free to the public and kids' meals are only $0.99 during the event! Head to #BristolStation Saturday, October 28 for a FREE concert featuring The Rhythm Revue. 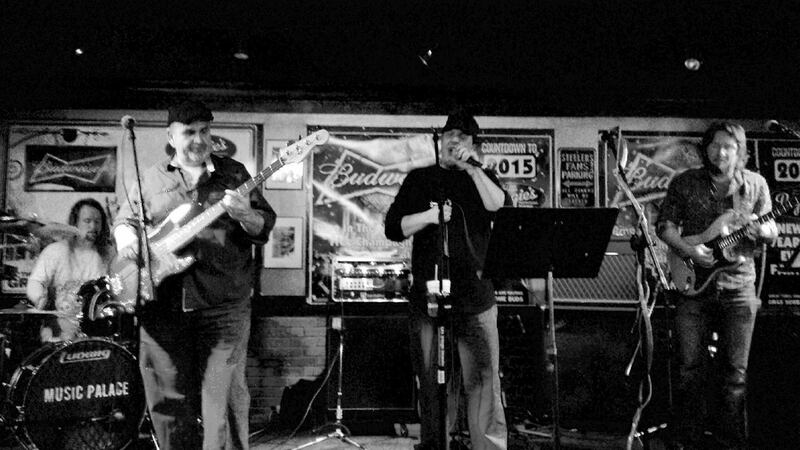 They are a classic rock, funk, and blues band from the Surgoinsville, TN area. A band heavily immersed with the passion and love for all genres of music, and the relentless search to restore balance to music with feeling and expressive color. 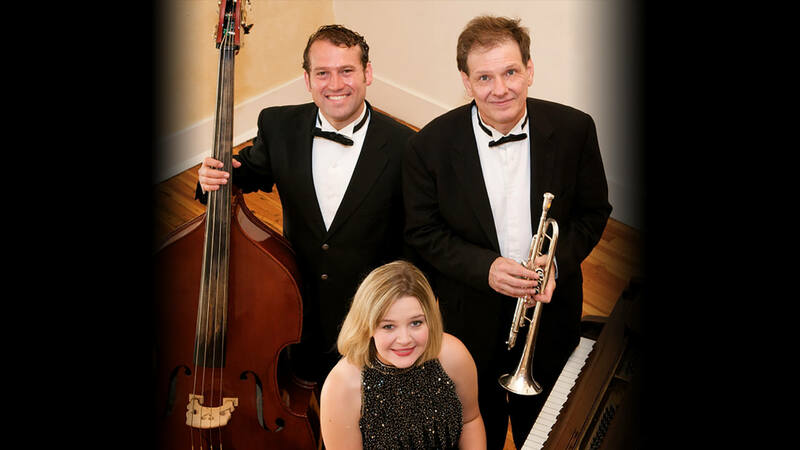 The Rhythm Revue has played hundreds of events since June of 2014. While they are not a full-time band, touring the globe, they choose to be a band for the people, and for the musicians of our beautiful area. To celebrate the conclusion of “One Book, One Bristol,” Bristol Public Library’s community read project, the library will offer a free showing of October Sky (1999)! Based on Rocket Boys, Homer Hickam’s classic memoir, October Sky tells the story of Hickam’s childhood in the coalfields of West Virginia. Inspired by the first Sputnik launch, Homer and his friends studied rocketry and science and, one day, hoped to visit the stars. 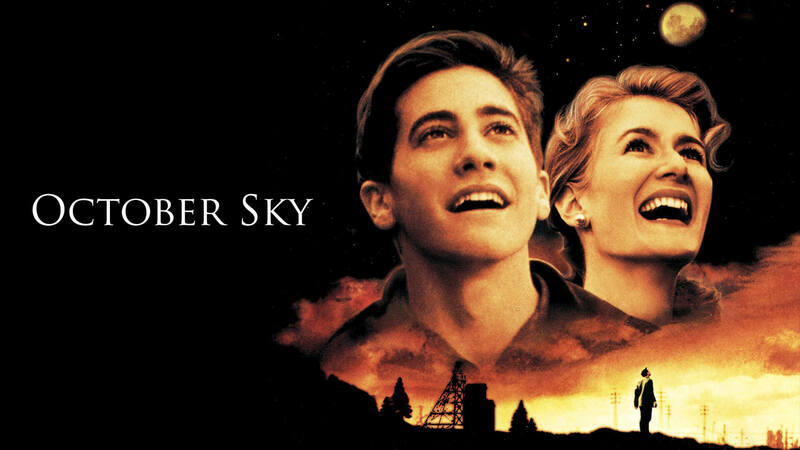 Starring Jake Gyllenhaal as Homer Hickam and Chris Cooper as his father, John Hickam, October Sky is a heartwarming story of what it means to follow your dreams. The library will kick things off in the J. Henry Kegley Meeting Room at 6:00 p.m. on October 30. Popcorn and water will be available for movie attendees. 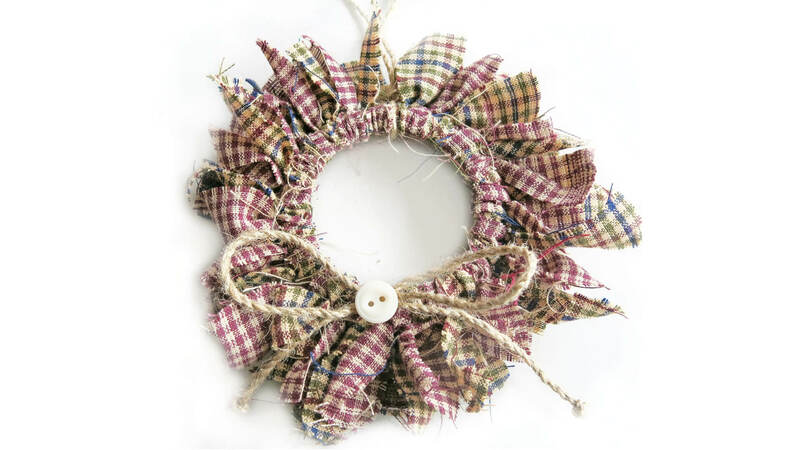 Join Blackbird Bakery for live bluegrass! 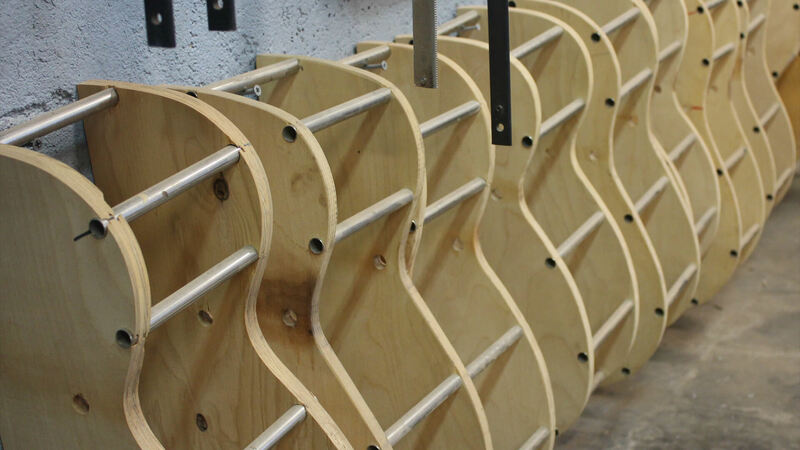 The craftsmanship and artistry of our region’s stringed instrument makers are celebrated with Luthier’s Craft— a new special exhibit at the Birthplace of Country Music Museum opening November 3rd. Fondly known as Nanowrimo, National Novel Writing Month is a writing marathon undertaken by authors across the world to pen a 50,000 word novel in just 30 days. 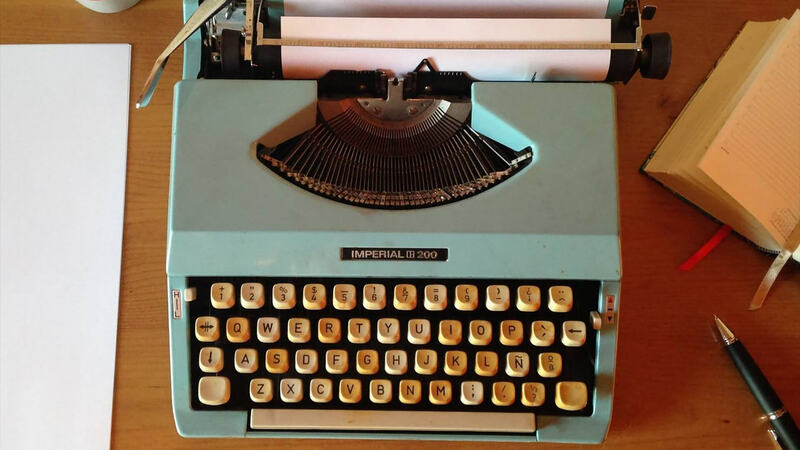 If you have ever wanted to jump into Nanowrimo or if you’ve considered writing a novel of your own, join Bristol Public Library in celebrating the written word and start chipping away at that word count goal! Library staff will offer encouragement and, of course, special write-in events for aspiring authors. Write-in events are completely free and no registration is required. Simply drop-in for BPL's special write-in events or feel free to stop by the Reference Desk and request a study room. To learn more about the Nanowrimo events, contact Bristol Public Library by phone at 276-645-8780 or email reference@bristol-library.org.